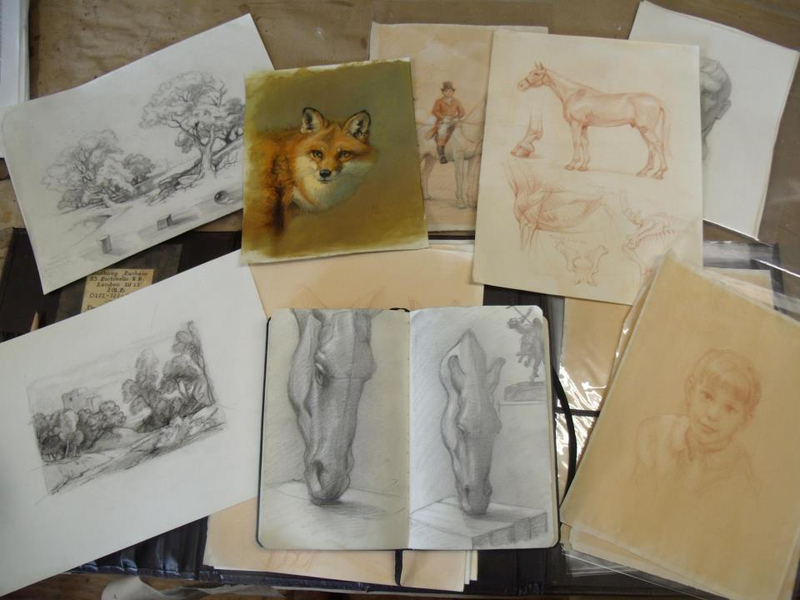 NSLM and The Artists In Middleburg are thrilled to announce a one-day drawing clinic with professional artist Anthony Barham. The class will include time sketching in NSLM's exhibition, "Sidesaddle, 1690-1935," with model Bernadette Boland attired in authentic sidesaddle turnout! - An Individual Annual Membership to NSLM, including free admission to NSLM and discounted program rates.